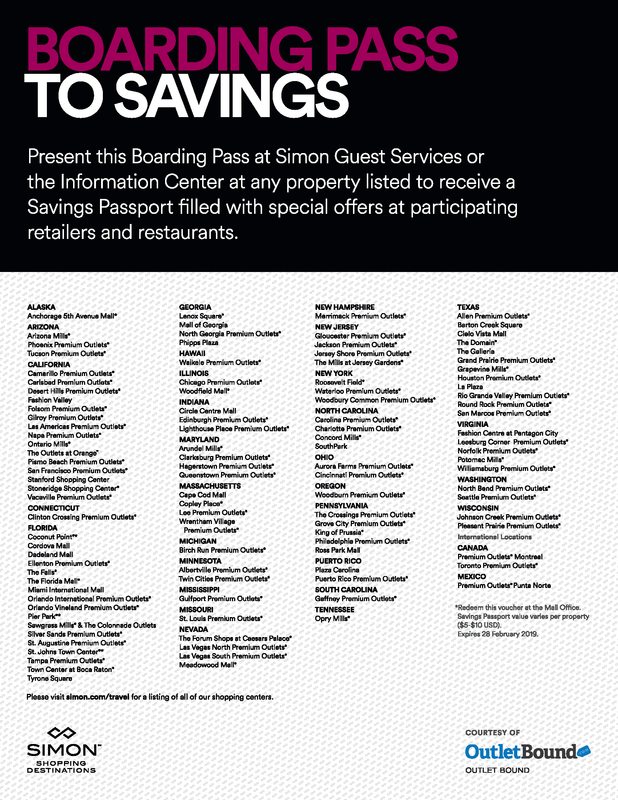 Conveniently located off Garden State Parkway at Exit 100A in Tinton Falls, Jersey Shore Premium Outlets®is a wonderful outdoor center that features 120 stores including Coach, Kate Spade New York, Gap Factory Store, Michael Kors, Tommy Hilfiger and more all at extraordinary savings of up to 65% every day. Jersey Shore Premium Outlets serves the nearby communities of Belmar, Manasquan, Red Bank, and Wall Township. Also while visiting, we have even more choices in stores in our sister center Jackson Premium Outlets® which is located only 25 minutes away.